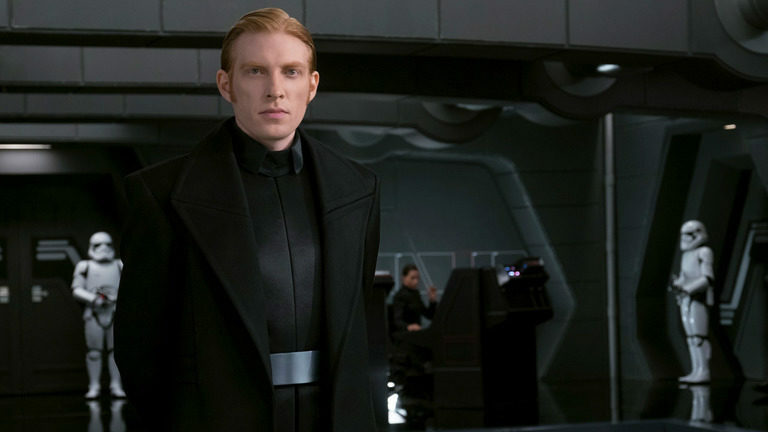 Did Russian Fans Affect the Fate of General Hux? What lengths would you go to to save a favorite film character? 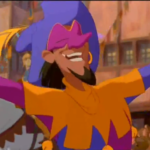 Would you write a letter to the creator of said character? Would you stage a protest? How about start a petition? Apparently Star Wars fans in Russia took to Twitter in a desperate attempt to keep General Hux (played by Domhnall Gleeson) alive in The Last Jedi. According to CNET, in the documentary The Director and the Jedi, Rian Johnson says that Russian fans coordinated Tweets begging him not to kill the General, even starting the hashtag #HuxLive. As far as we know, the fate of Hux didn’t change from the first script to the final production, but it’s interesting to think about what impact fans might have on a franchise of this scale. Of course, there’s also the question about what other Russian social media activities may or may not have influenced, but we’re staying far, far away from that one. 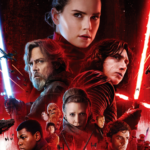 Star Wars: The Last Jedi is available on digital release today. 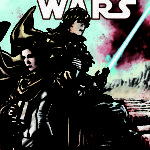 Read Alex’s review of the release and special features which include The Director and the Jedi.